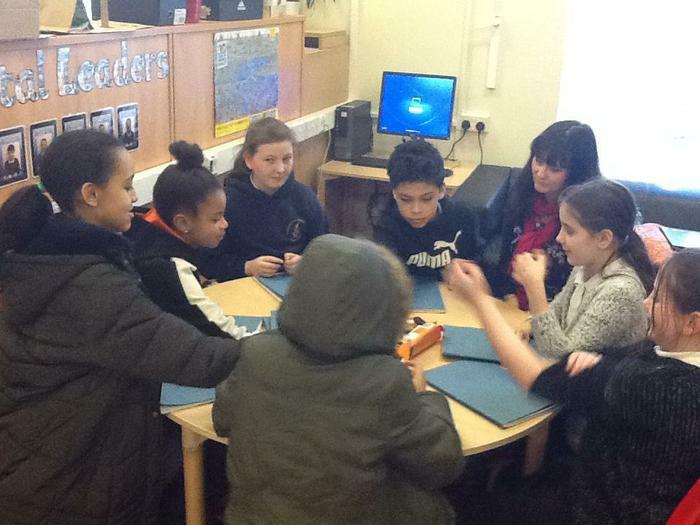 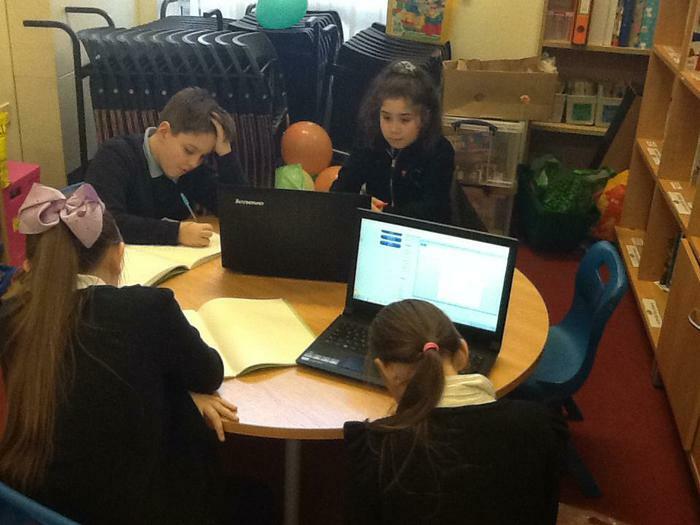 Mrs Ley and Mrs Proctor lead Homework Club for the children in Years 5 and 6. 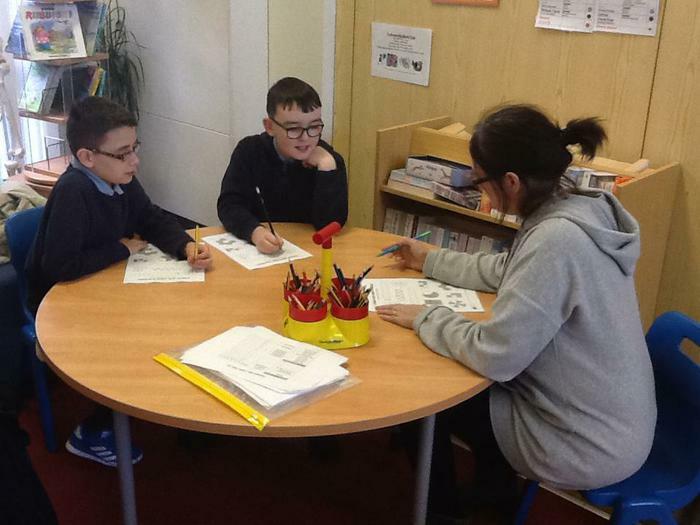 It takes place on a Thursday 3.00pm - 4.00pm. 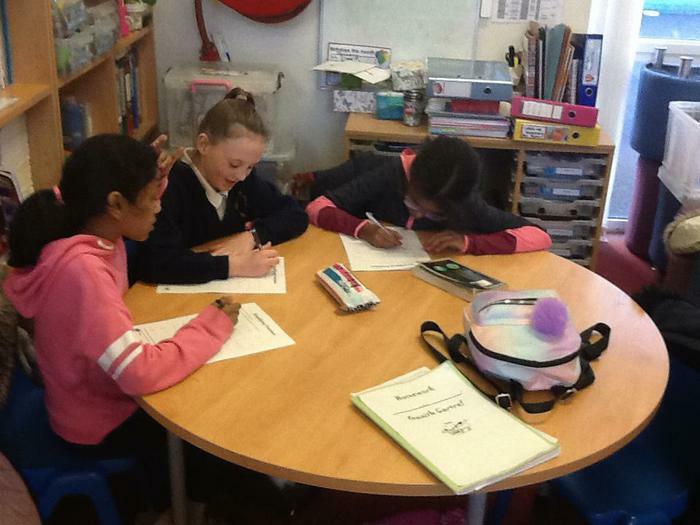 Homework Club is an opportunity for the children to use the school's resources to help them with their weekly activities set by the class teachers and to further improve their English and Mathematics skills.